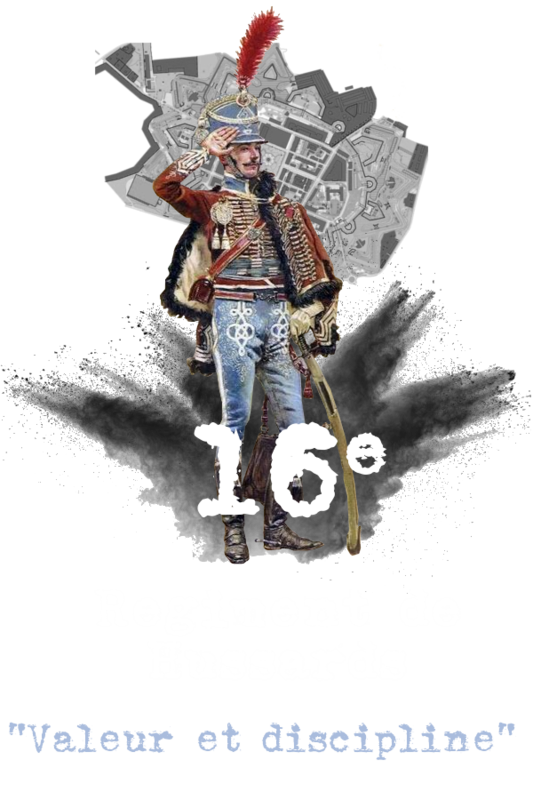 Welcome to the 16e Regiment de Hussard's Offical Thread. The regiment is mostly focused in doing 1v1's but do attend regular events. Cpt. Simon is leading the 16e Régiment de Hussards. and Lt. Bamse is the 2nd in command. 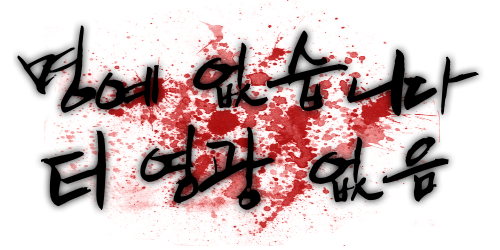 Steam sig's seems to be bugged out atm. NICE TO SEE YOU GUYS BACK !!!!!!!!!!!!! Best of luck guys ! You go get that league 2.